30 Nov You’ll be hooked and your grip will never be the same! 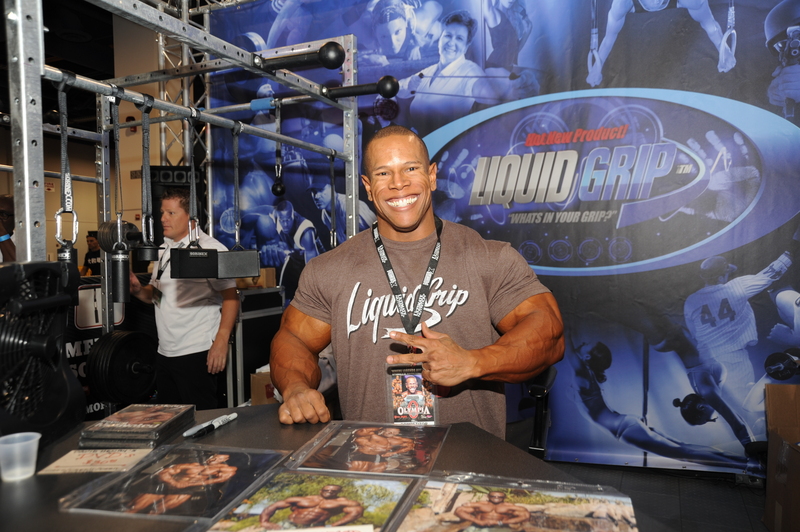 I use Liquid Grip to give me the added insurance to blast past my competition and keep winning titles. Using just a small amount of this stuff is incredible! I have the grip strength that matches well with any wrist wrap out there, and the only thing that can force you to let go of the weight is your own will. Try this stuff…you’ll be hooked and your grip will never be the same!